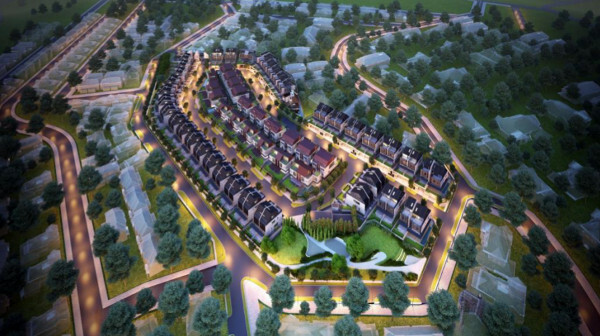 Capitaland set to launch its long awaited landed housing development at Victoria Park Villas. This development comprises 106 units of 2 storey semi-detached and also 3 units of bungalows. Each unit for Semi-detached can park approximately 2 cars while the bungalows can park approximately 3 cars. With an address at Victoria Park, Victoria Park Villas is near to numerous amenities including good school, Balmoral Plaza, Tan Kah Kee MRT, Farrer Road MRT station and even Orchard Shopping belt. Right at this location presents a rare large plot of land within a prime district 10. With the unit itself, there's a private lift that connects to all levels. All bedrooms is en-suite and unit itself is equipped with home automation system. Every detail is relentless pursued with beauty and the way we live. The development can can truly call home, Only at Victoria Park Villas.